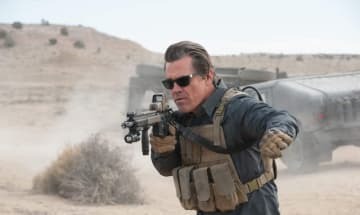 The start of ‘Sicario: Rise of the Soldado’ plays out like some kind of fever dream for Donald Trump, writes Darren Bevan. 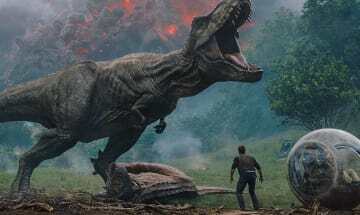 For films whose MO is to evoke wonder - that magic is sorely missing this time around, writes Darren Bevan. 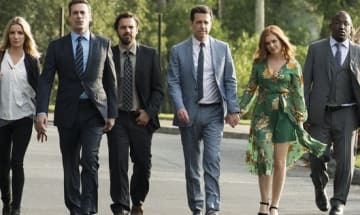 Tag brings the prats to the pratfalls, and thanks to a brisk pace, surprisingly it never outstays its welcome, writes Darren Bevan. 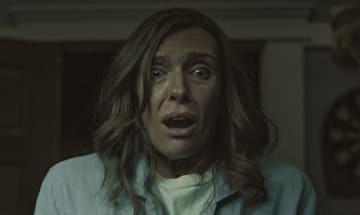 Believe the hype, Hereditary will leave you feeling uncomfortable and unnerved, writes Darren Bevan. 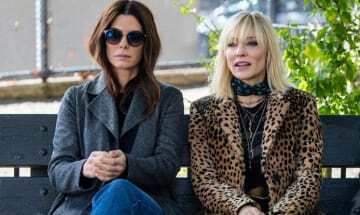 Ocean’s 8 - just another piece of feminist sisterhood cinema, writes Darren Bevan. 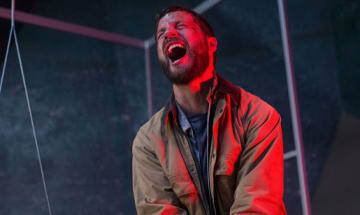 The fact that Upgrade is so woefully unoriginal in its narrative is almost inexorably and perversely beside the point, writes Darren Bevan. 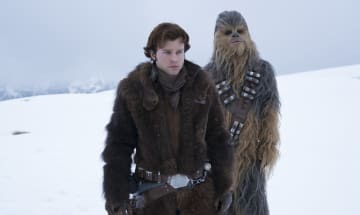 Solo: A Star Wars Story may have been doomed from the start, writes Darren Bevan. 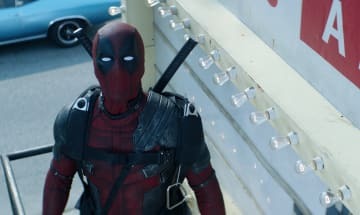 Deadpool 2 may be another hit, but it fails when it comes to gender diversity, writes Darren Bevan. 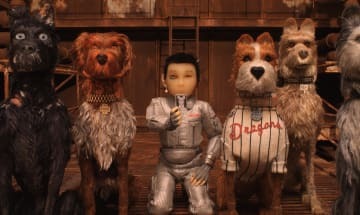 Wes Anderson’s latest quirk fest, the stop animation Isle of Dogs, certainly has it all, writes Darren Bevan. Diablo Cody’s Tully is a mixed bag of a film, that flounders badly in its final strait, writes Darren Bevan. The Breaker Upperers doesn’t want to be rejected yet never quite offers a compelling enough reason to make it past the honeymoon, writes Darren Bevan. 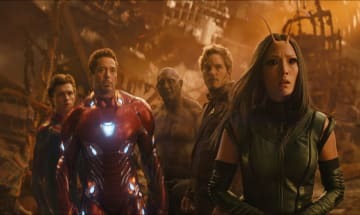 Epic in scale, Avengers: Infinity War may feel like Marvel’s trying to clear the table in lieu of the next phase. 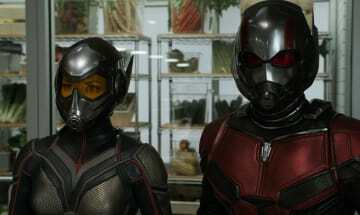 Despite a few quibbles of logic, A Quiet Place manages to grip and terrify in the right measure, writes Darren Bevan. 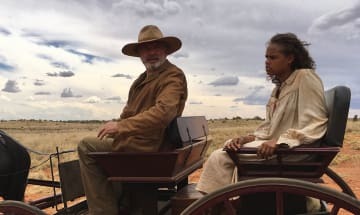 Sweet Country is an ugly film in some ways, with racism, violence and language giving this Western a brutal truth which is at times hard to stomach, writes Darren Bevan. 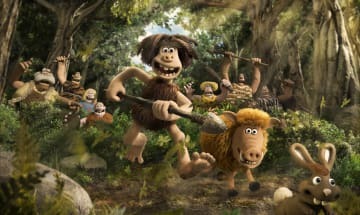 Although entertaining, Early Man never quite manages a romping victory that you’d expect or hope for, writes Darren Bevan. 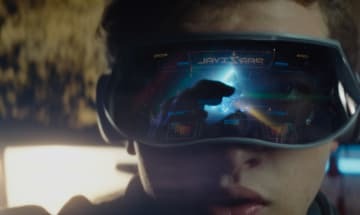 Highly-anticipated Ready Player One is a film that’s as superficial and hollow as one of the season’s chocolate treats, but looks as shiny and welcoming, writes Darren Bevan. 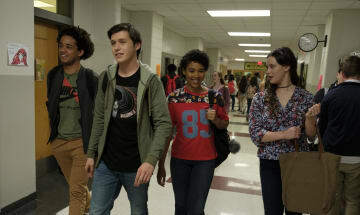 The pantheon of rom-coms and coming-of-age films is fairly full, but Love, Simon takes the cake, writes Darren Bevan. The play-like Film Stars Don’t Die in Liverpool benefits from a career-best performance by Billy Elliott’s Jamie Bell, writes Darren Bevan. 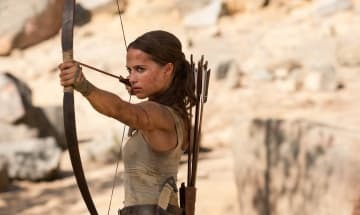 Tomb Raider has only two things going for it, writes Darren Bevan.